Home » Independent Living Options: Now Leasing! 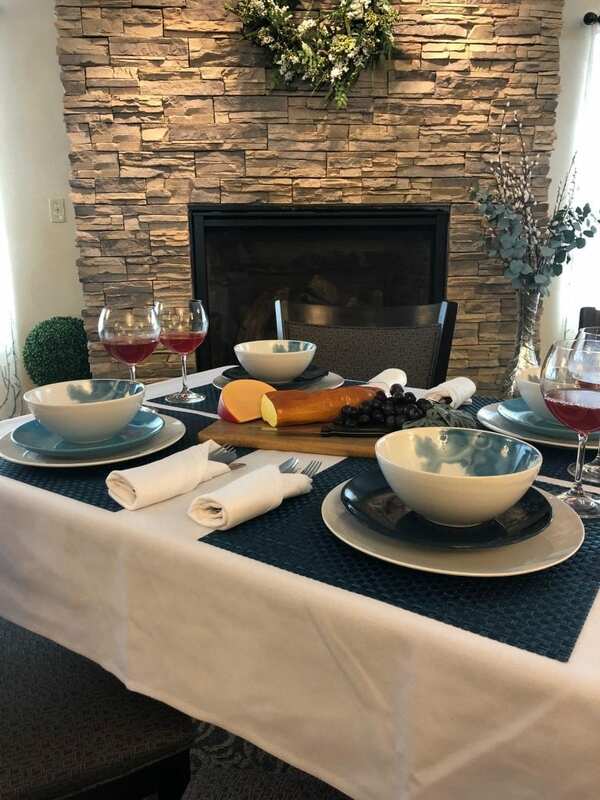 At Regency Manor, you have the opportunity to select your private independent living accommodations from two floor plans – a studio or one-bedroom suite. Our housing options allow you to choose just the right amount of space that fits your needs and lifestyle. We offer both unfurnished and furnished living spaces. All of our floor plan options include a kitchenette and bathroom designed for safety. In addition, we have meal plan options, weekly housekeeping options, and home health care options. Contact us today to schedule a tour of our newly remodeled apartments!